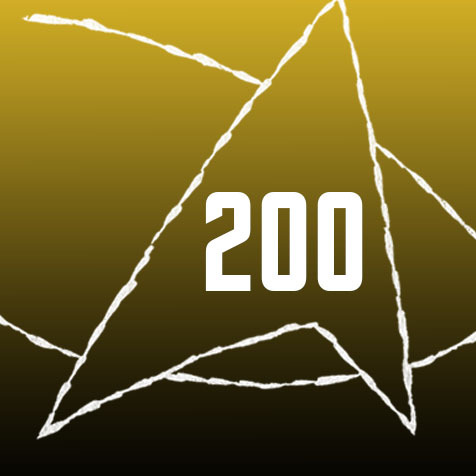 We're happy to announce the a special event to mark the 200th episode of Improvised Star Trek: A live performance of the show that will be streamed for listeners around the world. Since 2011, The Improvised Star Trek has been cranking out chaos and comedy from the confines of the recording studio. Now, for the 200th episode, you can join us behind the scenes while we record and broadcast a LIVE episode of the podcast. If you're in the city of Big (Pip-adorned) Shoulders, you can see us at the Cards Against Humanity Theater at 1917 N Elston December 18 at 8pm. Just bring your own beverages, Star Trek costumes, and your love of improvised space jokes! Eli Mandel hired by Saturday Night Live!